Hyperun is a PC racer developed by indie developer Concrete Games which tasks you to drive as fast as you can on an infinite procedurally generated track. 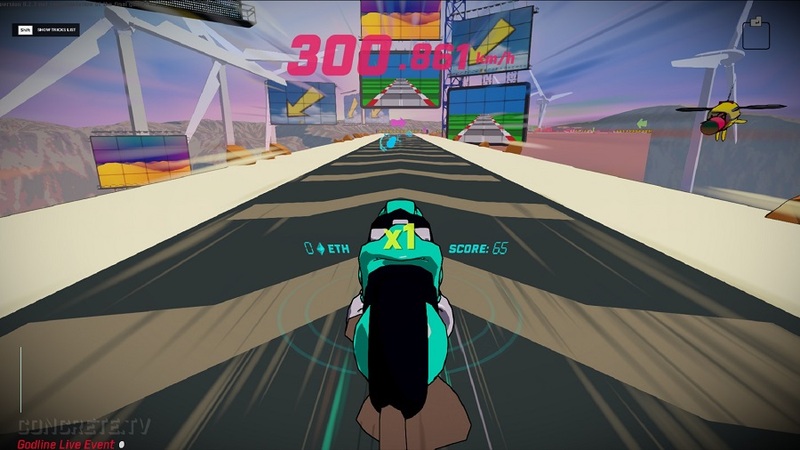 While this may sound fairly standard fare, Hyperun differentiates itself from other racers due to its incredible speed, not to mention the 90 degrees turns that the game will happily throw at you to really test your reflexes. 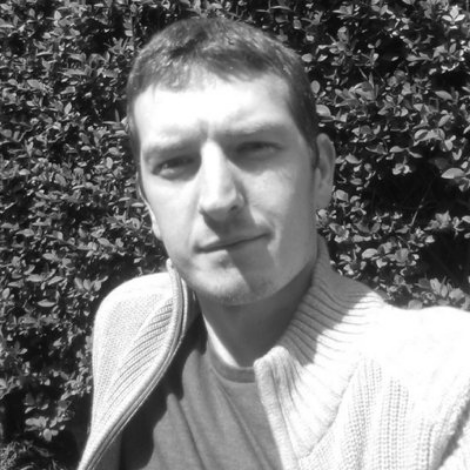 Hyperun, which is due for release on PC at some point this year (having missed its initial late 2016 release) features speed and score international leaderboards, support for 120+ frames per second, custom vehicle parts, advanced tricks and players can learn from the top drivers by watching a replay of any of the leaderboard times which is a great addition. You can view the intense racing action for yourself in the gameplay teaser below.